Even though the wage gap between men and women is a well-documented issue, it remains a contentious topic in many circles of discussion. It is time to stop treating wage inequality as something taboo or political. Instead, employers and individuals need to step up and recognize the need to ensure fair pay for women. Although pay inequality is a multifaceted concern, there are a few simple ways all companies can immediately take steps to address the wage gap. 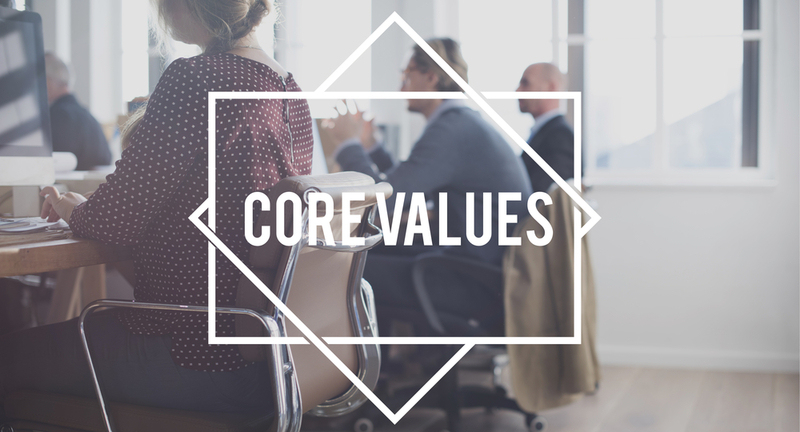 Many organizations do not have a well-established compensation system with standards for payment upon hiring or within various levels of the company. 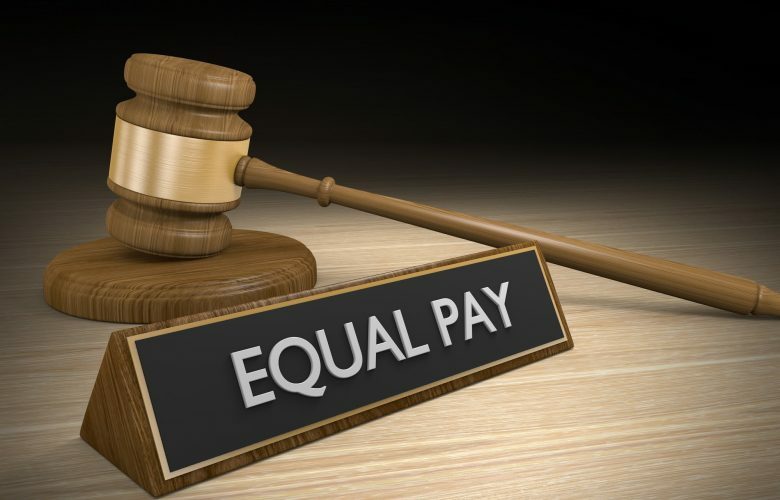 Handling hiring, promotions, and the like is often done on a case-by-case basis, but this lack of defined structure can result in substantial pay inequalities that may disproportionately affect women. Job search platform, Hired.com recently assembled a group of Silicon Valley’s top human resources and talent leaders to discuss ways in which businesses can implement better pay structure practices. Yuki Horiguchi, Global Head of Total Rewards at Dropbox, says that Dropbox is currently working to establish clear guidelines for pay differentials among both new hires and seasoned workers. Such an explicit pay structure will leave less up to chance, bias, or external factors, and it may be a useful model for other organizations to follow. If a company does not have a pay structure or wish to create one, it should utilize market data to help determine the pay scale for its employees. Parental leave is a topic that hits home for most working mothers. By and large, one of the longstanding drivers of wage inequality is that women with children suffer a significant hit to their earning potential after the birth of their first child. The notion that mothers are the primary caretaker of children hurts many women’s earning potential both realistically and in the eyes of their employer. One of the best ways companies can combat the issue is to encourage more men to take paid leave. Paternity leave options should be discussed with male employees, and they should be encouraged, even incentivized, to take advantage of the program. If men play a larger role in parenting, it removes the perception of child-rearing as a female task and simultaneously allows women more time to devote to furthering their own careers. Women benefit from the support of other women, not just in daily life, but also in the workplace. Data from the United Kingdom found that the pay gap is lower in companies where women are better represented at higher levels of the organization. The most positive environment and the narrowest wage gap both appear when men and women are more equally represented at the top levels of a business. Of all the steps to reduce the wage gap, this is one of the simplest. All organizations can take steps to promote gender diversity amongst the management and encourage more women to take on high-ranking positions. Conversations around wage inequality are often plagued by disagreement over how to address the problem, but these three steps are effective and easy to implement. Whether the organization is a tiny startup or a multibillion-dollar Silicon Valley company, implementing these fair practices and can make an indisputable difference in providing equal pay for female employees.